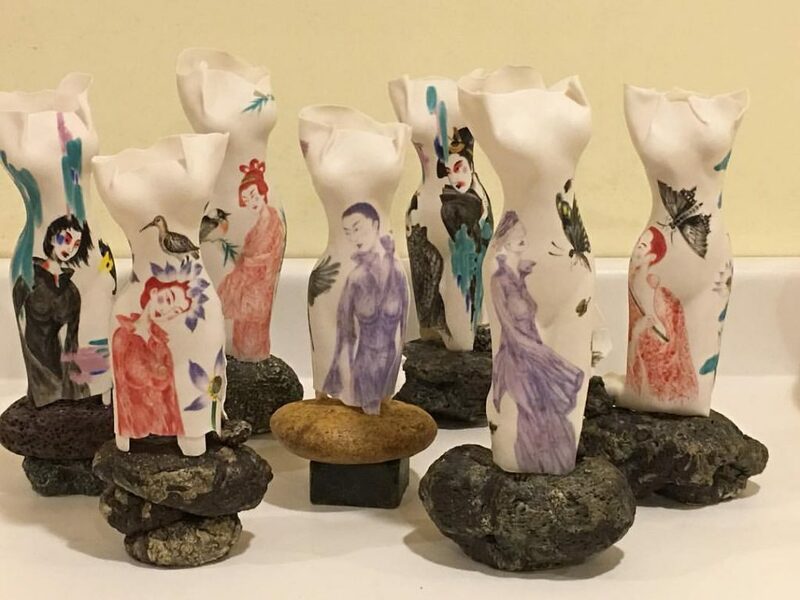 This is an exciting opportunity to hear Ceramic artist Xiaosheng Bi discuss his journey as an artist touching on his art education in China and his combination of traditional Chinese culture with Western culture to create contemporary art work. In addition to a lecture and slide show, Mr. Bi will show samples of his artwork at different stages of development and share some of the highlights of his personal art collection. Don’t miss this one of a kind opportunity to hear from this cultural treasure. There is no charge, but please RSVP.